Over the past four years, I have had the honor to be in front of a captive audience of military professionals that are soon to transition back to the civilian life. I say "captive" because whether they want to be there or not, it is required for what we consider on the civilian side to be their (mandatory) exit interview. I tell them that this employer cares about what and how you represent their employment as you are leaving. That is not always the case when you give your two weeks’ notice for the civilian employer. So, I have the attention of this "captive" audience during this time. It is important that I while I have their attention that I represent the kind of employer they are seeking to work for. So, I put on that hat of the civilian employer during the employment training. First, things first, I can thank you for your service to this country. I can tell you that you have done a great job keeping our country safe too. But what does that mean to you when you leave this employment and can't get another job that is equally important, rewarding and financially stable as this one that you are leaving? What do those words really mean to you when you can't pay your bills or you are looking for somewhere to live? Nothing. They become a canned script that flow off our lips as buzzwords we think are comforting to you or better yet, are just keywords. So, I'm going to address the keywords that I would like you to put into your DNA from this point forward. 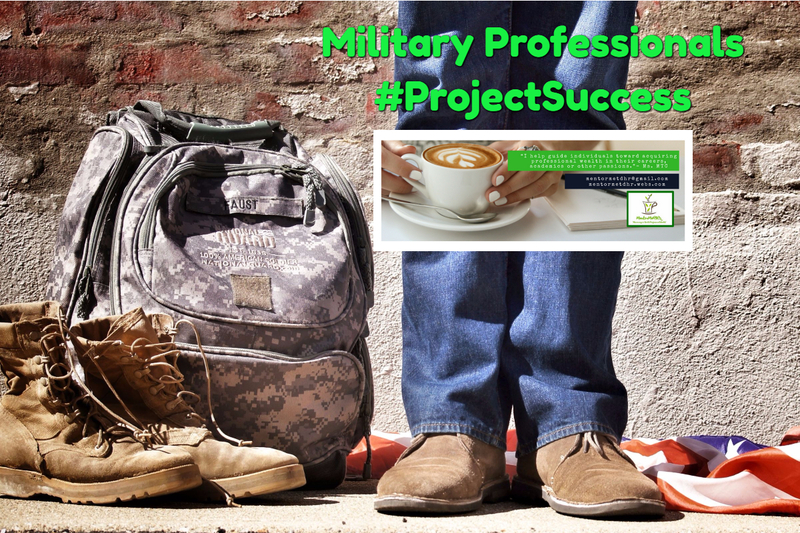 These words will be part of your new mission, and the first is "military professional." That's right you are a "military professional" that has expert skills, defined and unique work experiences that set you apart from the person sitting right next to you. I need to know exactly what those skills are. You are a military professional who has taken on a job that is 24/7/365. So, you are certainly flexible when needed. You are the ultimate employee who thrives on challenges and how to overcome those challenges. You are driven and can be molded to fit into almost any work environment. But, everything is not for everyone in the civilian life. So, you need to know exactly what you want to do; that way I can possibly help you get to what you desire. You are mission driven. You are results-driven. You are eager to train, take on other duties as assigned and you seek advancement to help this employer look attractive to other potential employees. Now that's a professional. You have to show me you can do what you do best, not just tell me you have knowledge of something. A "professional" is what the civilian employer is looking to hire. Someone that knows what the employer needs are and how you can solve them. So, you are a military professional leaving this employer that will be that best professional we will hire. Who in the (ham-sandwich) wouldn't want to hire you? I'm just saying. But, understand you have value. Your value is something you are going to have to own for yourself- not the team. That value never leaves you when you leave this employment it is transitioned to the civilian workforce. Understand that there will not always be a person to say thank you or understand all the acronyms that you use here. Although, truth is we have just as many acronyms. They only mean different things. There will not always be an employer who gets your assertiveness is not cocky but actually a way of volunteering your efforts to the workforce and a way to show your expertise. There will not always be a team to have your back day end and day out. Yet, still, be called a team and expect team rewards. You are going to hit some strong workforce changes that will cause you to question your adaptability. However, I never want you to question your abilities or professional expertise. You are going to go in and coming out with results. You are going to be able to quantify your worth in numbers, dollars, percentages and stats. The same way and the same things you have done in this military employment. Remember, I'm your employer of choice. How many keywords did you hear that you will need to have on your resume to catch my attention? How do you best define your expertise? You should have heard a good 15 or more. Do you understand that to speak my language you have to be able to speak in numbers, dollars, percents, stats and results? Do you know what we do, what we provide, who our customers are? Where will you fit in? Do you know our history, mission, and values? Do you understand you are going to need to help me solve my problems? We all have them and we need the right professional to minimize those problems. Are you that professional that we seek? My goal for you in this workshop is that you understand the mindset of whom you want to work for and why. You will need to understand their method of communication, their language, their wants, and needs. You will need to understand how and why they do business in the way that makes them successful. You will need to know are they really military-friendly or just hire veterans. You will need to put some new boots to ground to find out what makes you attractive to that civilian employer. You will walk out of this workshop with a marketable resume in hand; ready to shop yourself around for that next employer. You will know how to customize your marketable resume to each job posting. You will have new tools for the workday to be used daily. You will be motivated, armed and ready. I will have it no other way. Then I will thank you for not only your service but, for the work you are pouring into yourself because that is what a military professional does. Now let's get to work. I participated in GPS for retirees class approximately five months ago, and I was thoroughly impressed by Ms. Marlo Calloway. She displayed such great charisma and genuine care for us retirees. Her expertise in the field of HR resumes and interviewing is so impressive! I took notes from her class and applied them to my resumes once I started terminal leave. There is no doubt in my mind, due to her outstanding training; I received several compliments from many hiring managers and HR representatives regarding my targeted resume. I received call backs from EVERY company I sent a resume to! The manager from the company whom I accepted a job offer made a specific point to mention how he appreciated that I targeted my cover letter and resume to the position I applied to, and how impressive my resume was! Once again, there is no doubt in my mind my resumes would not have been so outstanding if it wasn't for the invaluable training Marlo Calloway gave me, and my fellow retiree shipmates. Her interview tips were outstanding as well! I would really appreciate it if this also finds its way to Ms. Marlo- An OUTSTANDING professional and all around great person. 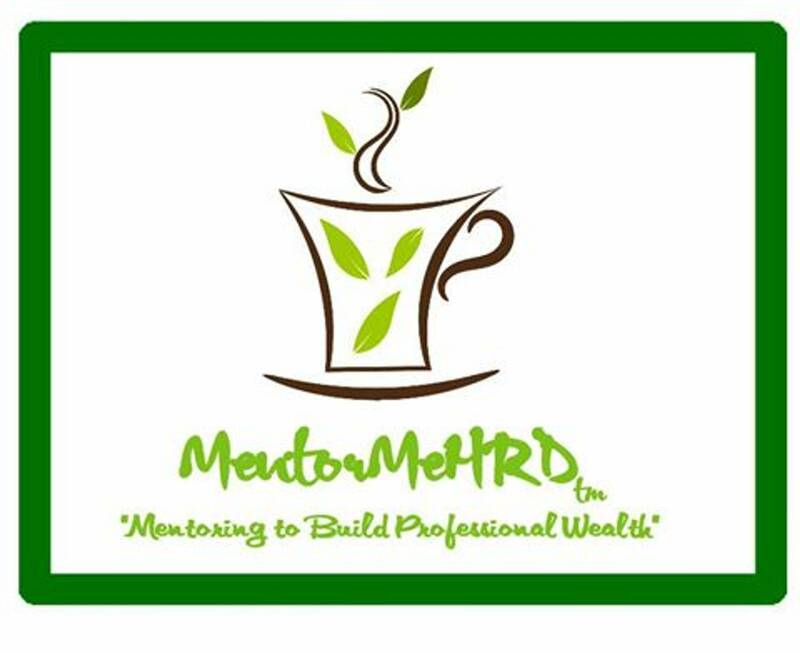 Contact me for your a free initial consultation to "Professional Wealth": Develop, Direct and Connect “I help guide individuals towards acquiring professional wealth in their careers."